Choosing a commercial alarm system to protect your business could be the best investment that you ever make. From protecting your inventory to securing your data and even your staff, a security system can give you the peace of mind of knowing that your business cares for 24 hours a day and that you can rest easy knowing it is in good hands. Before installing any system to your business, you will want to do your homework and know the many different varieties of security systems on the market today. 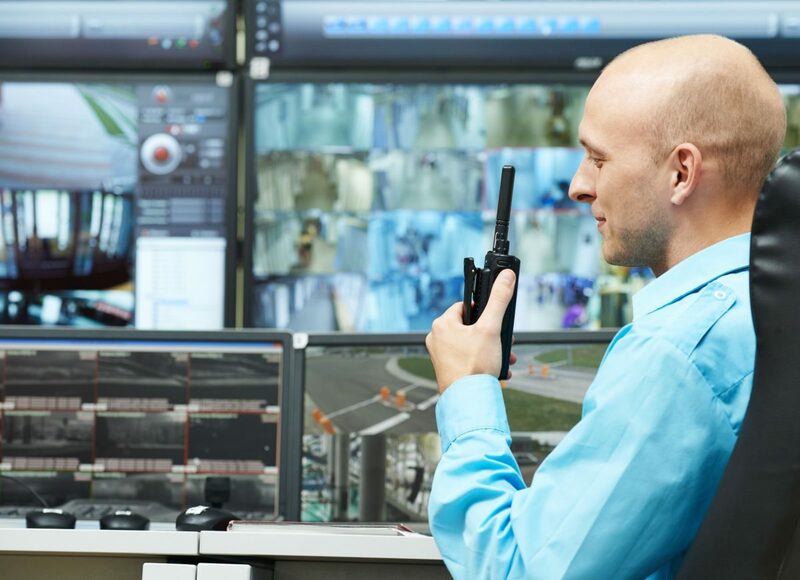 From broadband operated systems to cellular ran alarms, you have a variety of options at your fingertips, and in Jacksonville FL your favorite local security pros can help you to discover which system is right for your company. There is no one size fits all when it comes to a commercial alarm system. From square footage to special concerns, your business will be unlike any other business when it comes to the protection it requires. From entry points to motion detection and more, make sure that your system is adequate and that you never have to worry about the wrong person entering into your buildings. Before you have your alarm installed you will want to provide a backup power source and also hide your alarm components in an out of the way area. Keeping this in an unusual area will make it more difficult for even seasoned thiefs who are familiar with disarming systems. Take note to also up the lighting in your outdoor areas. Well-lit businesses deter criminals from picking them out as a target on their list. There may be different levels of security in general at your business – for instance, different areas may have different clearance and house more valuable data. In addition, you may have several different shifts or people coming and going at odd intervals. Having different keypads allows you to control different areas individually. This way, night shift doesn’t set off your motion detectors if they happen to overlap with day-shift during crunch time. A security system can be the difference between a safe business and a business that is left picking up the pieces. 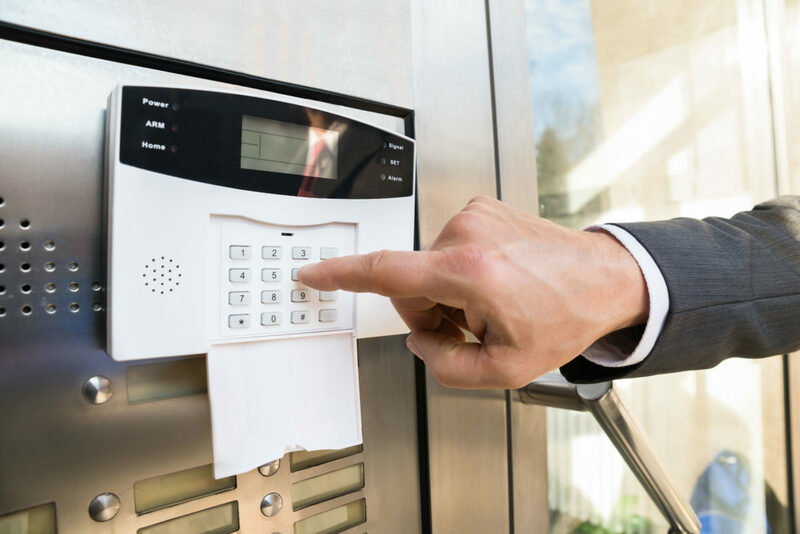 Contact Security USA today to learn more about how a commercial alarm system can change your business and protect your many assets. What are the most important assets in your business? You might believe that the answer to that is your employees. Alternately, you might consider your inventory the most valuable part of the business, or the data that you have. It is the business security system that is a key asset. Without security, everything else is in jeopardy and at risk for loss or damage. How do you go about developing a business security system that shields the business itself and all of the assets? That is easier than you might think. It all begins when you select a reputable firm for the installation of your various security components. In the Jacksonville, FL area, Security Center USA offers the most innovative and cutting-edge solutions in the home and business security. Start with a thorough assessment – The goal is to shield the business and assets. That means you need to look at security as more than just cameras and sensors with alarms. Think about the personal safety of staff, the safety of customers from issues like fire or smoke, and the physical safety of the building itself. What do you need to do to ensure all of these issues are addressed by your business security system? Directly address weaknesses – Once you have assessed your needs, you need to dedicate resources to overcoming the biggest weaknesses. As an example, you may need to install CCTV cameras on the exterior of the property along with motion sensor lighting and even specialty alarms that alert law enforcement of any activity in certain areas. Maybe your weaknesses are inside the premises, such as long, dark corridors that employees should not be alone in and which should also have CCTV and motion lights. Alert all about security – It is typical to enter a building and see a shield showing that a business security system is at work. Don’t hide the security components, either. Put cameras in plain sight, ensure everyone who wanders in or out of the building understands that serious security is in place. The best way to shield the business and its assets from harm, theft or damage, is to create a great defense and offense. Follow these tips helps, but more importantly work with a skilled security firm that can offer the best gear and most knowledgeable installation. 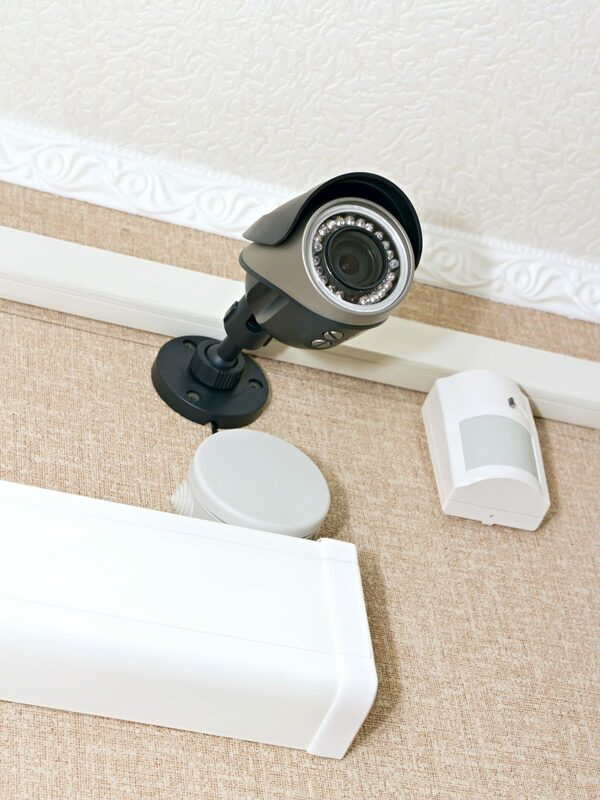 If your business or home in Orlando needs quality surveillance systems, having quality closed circuit television or CCTV, cameras can be a good option. The cameras can provide you with an eyes-on view of what is happening around the property, and they can be connected to recording equipment that will store the video. However, when you start to look at all the options, you will quickly realize that there are many different types of cameras available. For Orlando, FL, area business owners, it’s important that you keep security footage on hand for the right amount of time. This is crucial for identifying patterns, risks, threats and even individuals responsible for crimes inside and outside your business perhaps far down the road. 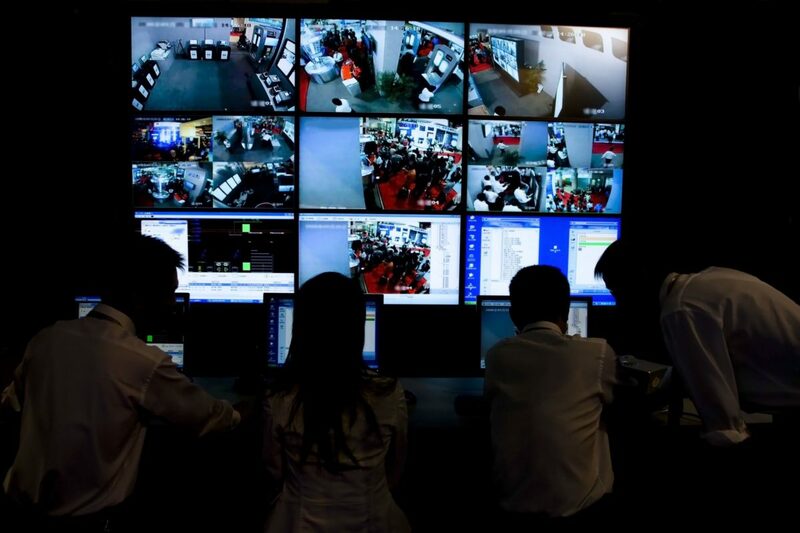 How long should you keep your CCTV footage, though? First, understand that there’s really not single answer here. You keep the footage from your video surveillance system for as long as you can or need. There are quite a few factors that will impact your ability, as well. One of the most important factors is your recording medium. If you still record footage on tape, then chances are good that you only keep CCTV footage for a few days, or maybe a few weeks at the very most. Then, the tape is reused, and the old footage is overwritten by current footage. Thankfully, tape systems have largely died out as technology has progressed. Today, most CCTV footage is digital in nature, and is stored on a hard drive. However, that doesn’t mean that you can save that data for as long as you like. With digital footage, you are still limited in how long you can store your CCTV footage. In this case, the limitation comes from the size of the hard drive being used to store the video files. You do not have unlimited digital storage, and in most cases, you’ll probably only have about one month’s worth of footage available at any one time. After that, the files are deleted to ensure there is space available for new footage. Of course, none of these are set in stone. There are ways around all these constraints, although it will require working with the right Orlando security company to choose and set up you video surveillance system. For instance, you can purchase a system with a larger hard drive, which will mean less frequent deletions. You could also manually offload files from your system’s hard drive to a thumb drive or another hard drive. 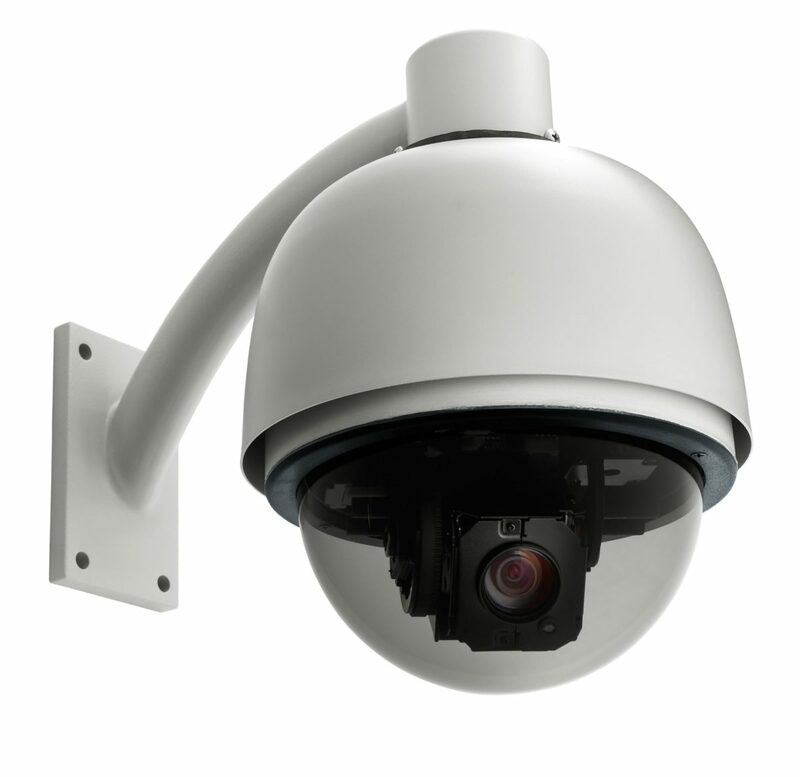 There is really no hard and fast answer on how long you should retain CCTV footage. In some cases, it should be kept for as long as possible, but in others, the law may mandate that you delete it after a minimum amount of time, particularly if it includes any visible personally identifiable customer or employee information. The right security company can help you find the right solution for your specific needs. 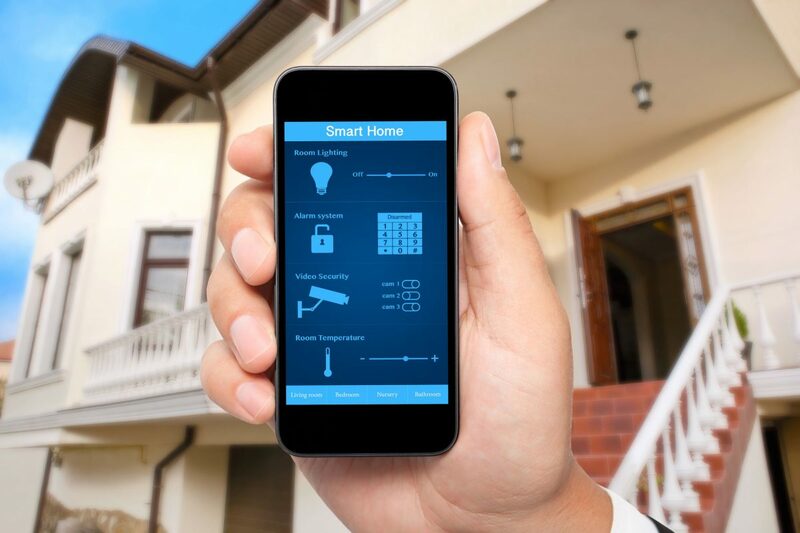 Smart home technology is upon us – the age of the Internet-connected home is here, and homeowners throughout Tampa, FL, and the surrounding area are finding that not only do they benefit from home automation technology, but in many cases, they actually need it. 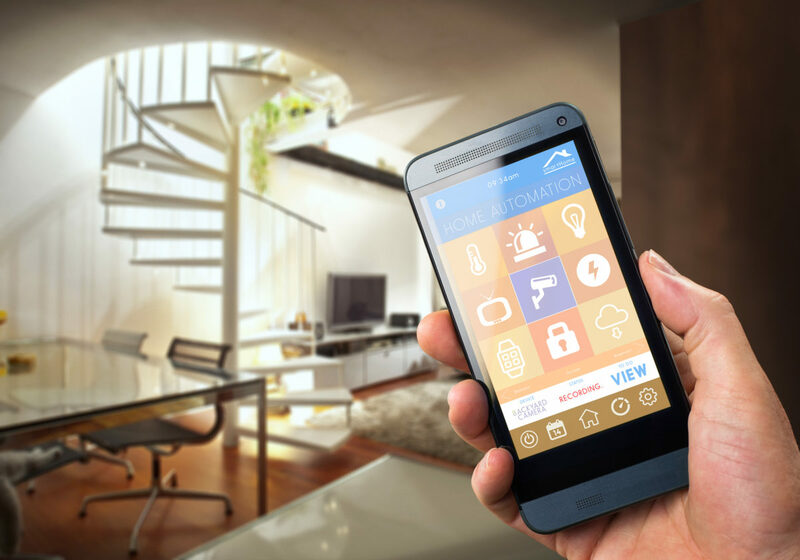 Why might you need a home automation system, and what can this technology do for you? There are quite a few reasons that a home automation system can benefit you. For instance, with the right system, you can actually reduce your utility costs without sacrificing comfort – imagine being able to change the temperature on your thermostat not just by programming it for peak usage times, but through an app on your phone connected to an automation system in your home. Imagine being able to tell if you left the stove on when you headed to work, or if you forgot to lock the front door before leaving. All of this is possible with a home automation system, and a great deal more. There’s also the fact that your automation system can tie in with your home’s security system. Imagine being able to view footage from surveillance cameras around your home on your smartphone, tablet or computer while you’re not even at home. Imagine being able to access electronic locks at the touch of a button, or see the feed from your front door’s peephole camera remotely. A home automation system can provide not just security while you’re in town, but peace of mind while you’re away. Your home is most likely to be burglarized while you’re on vacation, but an automation system can send motion detector alerts, alarms and other information right to your phone in real time. This ensures that you have the most robust protection possible. You can even lock and unlock the door from your phone while you’re hundreds of miles away. Control all aspects of your home’s security through this innovative system and enjoy the protection that you deserve. Of course, not all security systems and automation systems play well together. 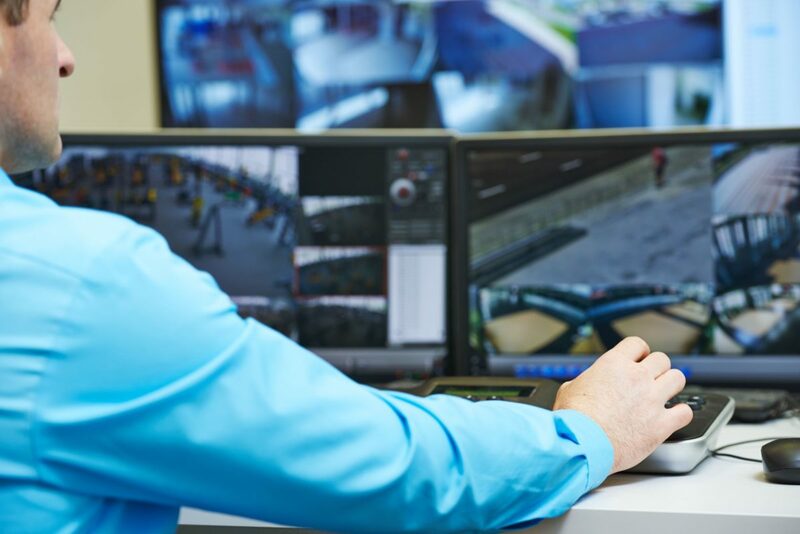 You need to work with a leading Tampa area security company to ensure that you’re able to choose the right security technology and automation platform for your specific needs, budget and goals. With the right security partner, you can enjoy peace of mind, safety and convenience through modern technology. These days, it’s not enough to own a smartphone or smart TV. With plenty of options, you can explore, finding the right smart homes technology in Orlando FL and giving it a try should be easy.